Whether they are beginners or just need to remind their hands how to hold onto a pencil, coloring is a great way for your visual learner to practice using those muscles required for legible handwriting. Not to mention it is great activity to develop attention to detail, focus, more time on task (more time doing….). Plus, it’s lots of fun! Most adult coloring books use images with such small spaces and details they can be overwhelming hard to color. While most children\’s coloring books are designed for preschoolers and are much too simple for your older child. 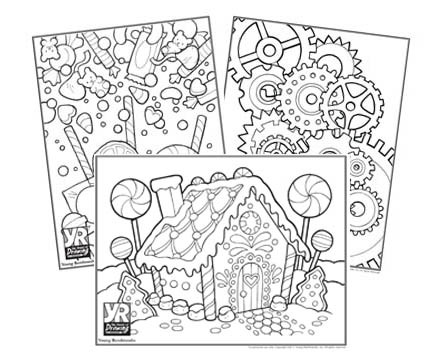 We did these drawings with fewer details yet still difficult enough that everyone in your house will enjoy coloring them. This sets the child up for success from the start and is especially important when learning to focus more on technique. Have you child choose a picture to color. 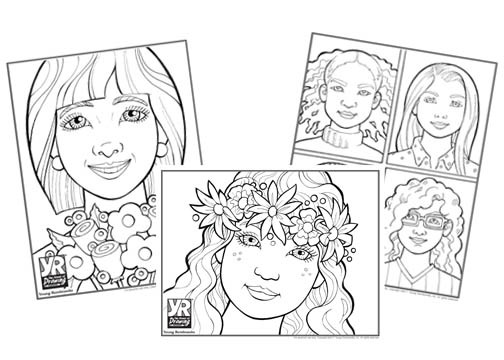 These coloring sheets are designed for colored pencils. Which gives the same muscle practice as using a boring old graphite pencil. So, have a good assortment of sharp ones! For 30 years, Young Rembrandts has been encouraging children’s creativity and confidence by teaching them how to draw and color. 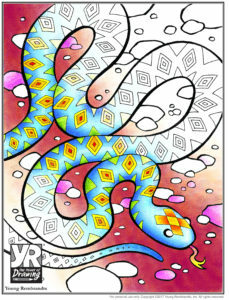 Now they are joining the coloring craze with their own beautifully designed and drawn coloring pages. You can find them for sale on their website. Make it a family affair. 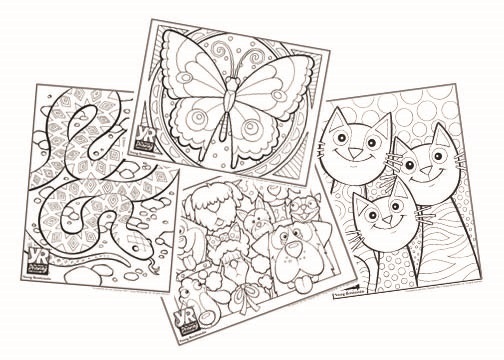 Choose one of the drawings for yourself – and enjoy some coloring time. Everyone can benefit from this fine motor practice. Inventing Success By Investing in Yourself	The Countdown Has Begun!